Oticon is one of the top 3 hearing aid manufacturers around today and they are based in Denmark. Their UK head office is in Hamilton Scotland. Oticon is owned by the company William Demant Holdings which also owns the manufacturer Bernafon. This company also owns the retailer Hidden Hearing so if you visit this retailer you are most likely going to be offered a hearing aid manufactured by Oticon. 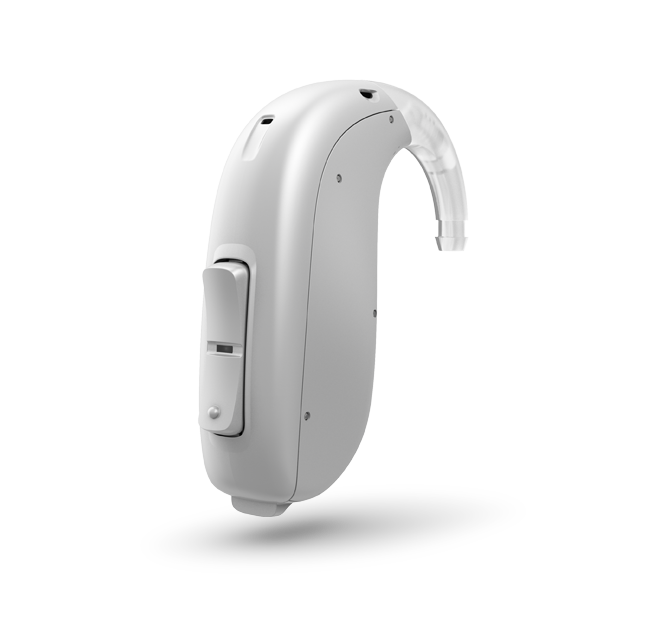 Oticon is also one of the manufacturers of digital hearing instruments we provide. Oticon was the first Danish manufacturer to have a hearing aid on the market when they produced the Oticon TA in 1947, although they have been in business for over a century. They are also the main supplier of hearing instruments to the NHS. In 2015, Oticon launched their new Inium Sense platform which gives better sound quality and faster processing. 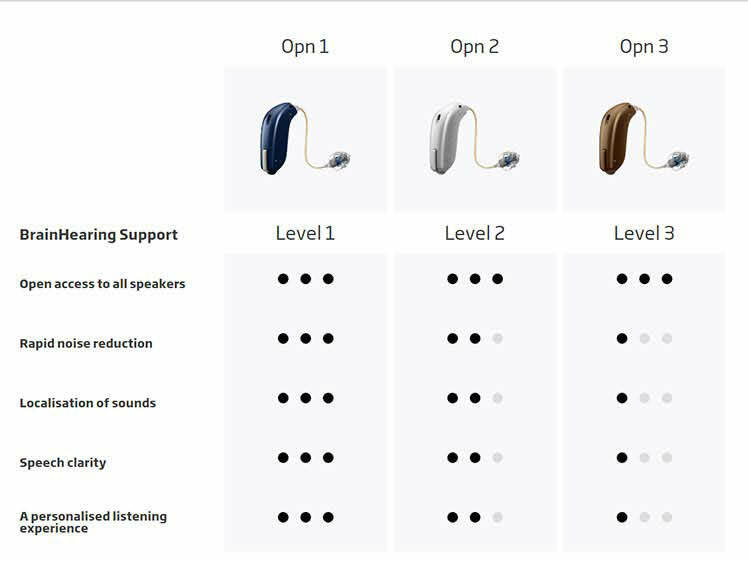 Thanks to this technology, Oticon currently have some of the most advanced hearing aids available on the market today. The Opn S range will be available in three levels of technology, the Opn S 1, the Opn S 2 and the Opn S 3. 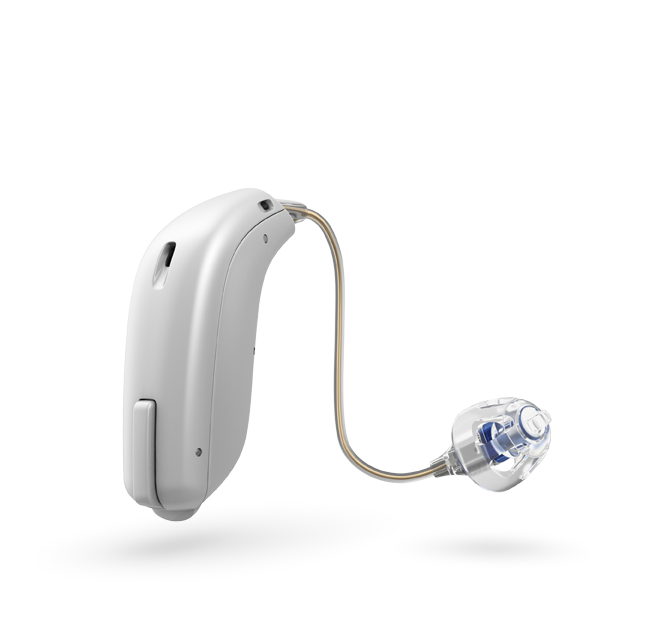 We sell the Oticon Opn S range at prices from £1100.00 to £1700.00 per hearing aid. 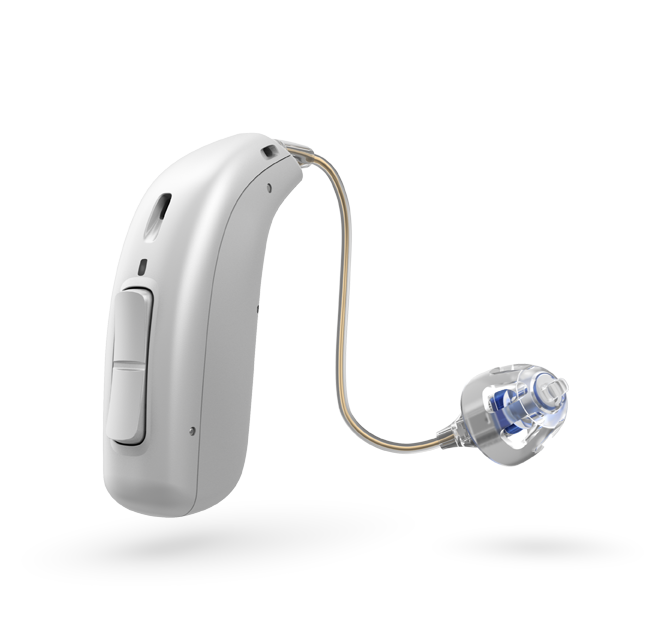 Oticon has just introduced a new groundbreaking hearing device range. They are so small they are practically invisible and come in a range of shades and bright colours. The internet-enabled Oticon Opn comes with a number of additional features because it can connect to devices via the internet and Bluetooth. The hearing aids will connect directly to your Smartphone so you can make phone calls and listen to music without any intermediate streaming device. They are also water resistant to 1m. Opn BTE13 PP: The powerful and compact BTE13 PP fits hearing losses up to 105 dB SPL to benefit people with severe-to-profound hearing loss. The plus power solution features a telecoil, a tactile double pushbutton for easy volume and program control and a two-color LED indicator to monitor hearing aid status for both users and caregivers. With its revolutionary wireless technology, the Epoq signals the start of a bright new era in hearing care. One in which sounds are captured and presented to you the way you meant to hear them. Epoq hearing aids aren’t like ordinary instruments that provide uncoordinated inputs into each ear. The Epoq actually communicate with each other to present a single, balanced picture for your brain to process. No-one likes instruments that howl and whistle – and Epoq significantly reduces this risk. Its anti-feedback system is always on duty – removing whistling tones before they can be heard. When making choices about your hearing, you first have to consider your needs and then, what your budget will allow. Fortunately, sophisticated devices don’t have to cost the earth – as the new Oticon Vigo proves. Vigo’s advanced technology delivers a level of comfort, clarity and detail found normally only in the most expensive solutions. With two different styles and ten attractive colours to choose from, you can look as good as Vigo makes you feel. 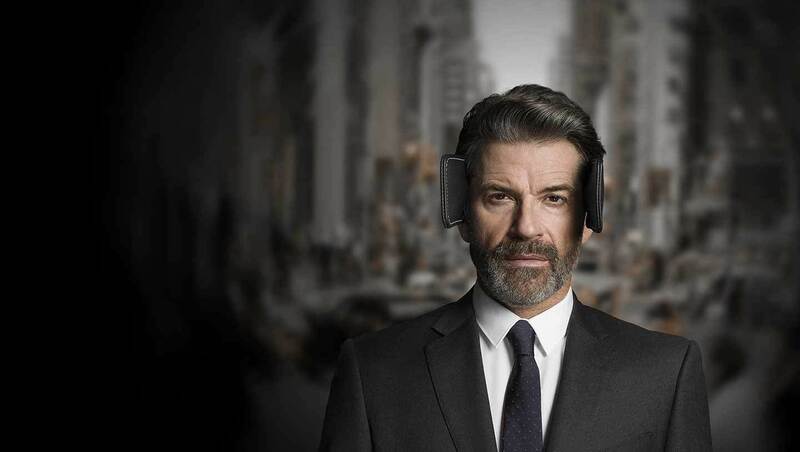 oticon's delta hearing aidDesigned to sit snuggly behind your ear, Delta's hi-tech design lets you be completely discreet. Delta blends in beautifully with your skin and hair. With its beautiful lines and cool colours, it will provide you with so much confidence that it may well inspire others to follow your lead! Delta's range of finishes span everything from smart and sporty patterns and cool metallic colours, to discreet colours that match your hair or skin. Just like anything that says “this is uniquely me”, no other hearing device gives you so much choice and so much performance. Delta's tiny size and unique triangular shape enables it to be as discreet as possible when sitting on your ears. Connected by a transparent sound wire to a speaker which is placed in your ear canal, Delta is rendered virtually invisible from every angle. Delta's unique shape provides an optimal position for two, state-of-the-art microphones, enabling it to cancel out up to three noise sources from different directions and focus on the important speech signals. The result is superior speech understanding in a full sound picture. Delta's unique, triangular shape also ensures maximum comfort when sitting behind your ear. 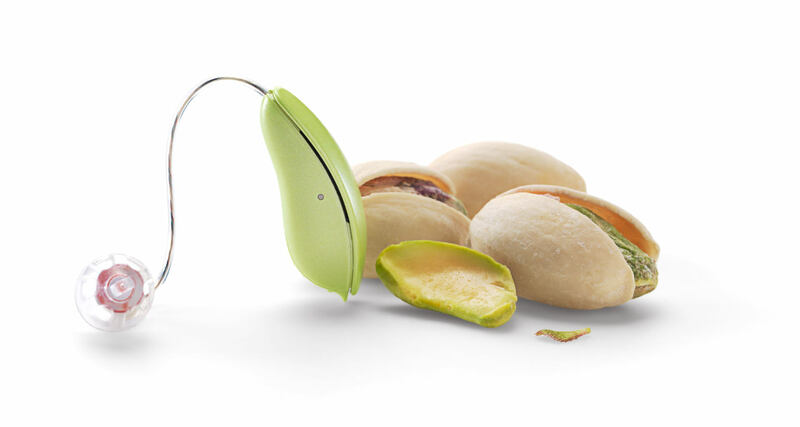 Weighing less than two grams, it delivers big benefits via a light and comfortable design. 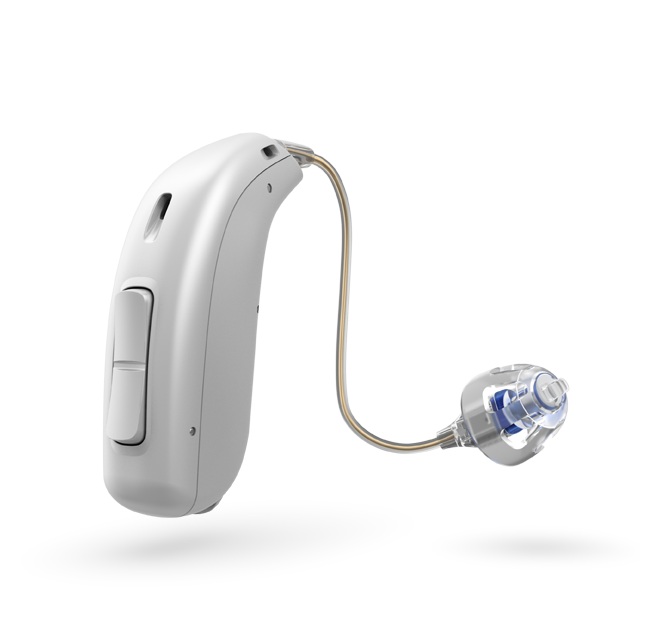 Oticon SumoA super-powered BTE – this aid is actually quite dated now in the super power league, and we would suggest a power RIC such as the Agil Pro power, or the Phonak Naida for maximum power.